Sign up by January 31st to get $100 off! 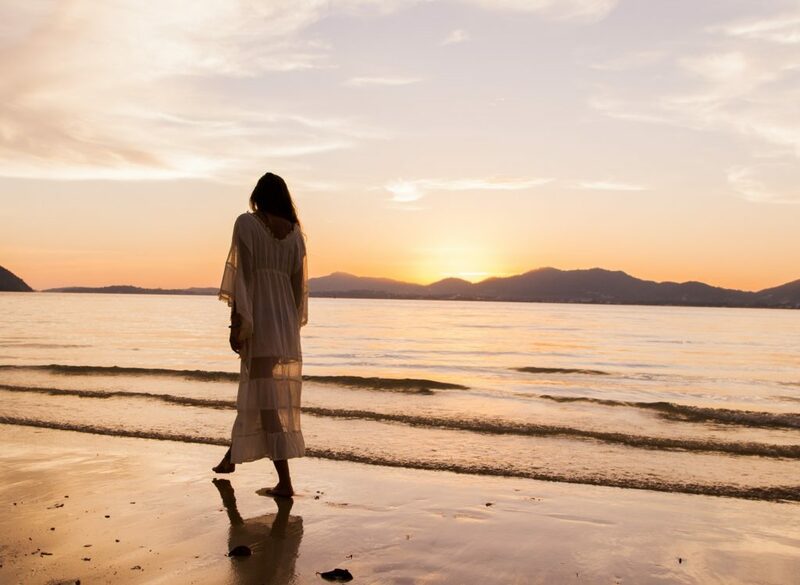 Uncover your Divine Feminine essence while exploring the magic of Crete as evolutionary astrologer Shannon Gill-Jones and spirit adviser Natalie Cutsforth, lead you in the immersion of an unforgettable exploration of the ancient roots of the Goddess and her gifts of intuition, star-wisdom, sacred embodiment, and mystical connection with the earth. 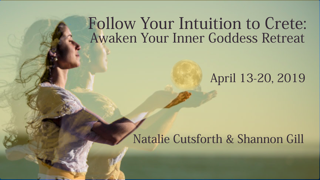 Natalie and Shannon will guide you through the labyrinth of time to the taproot of the Divine Feminine. On the towering slopes of Mount Ida — the great mountain of the Goddess that sprawls across half the island — you’ll enter the Cave of Zeus, where the Earth Goddess Rhea gave birth to her youngest child. 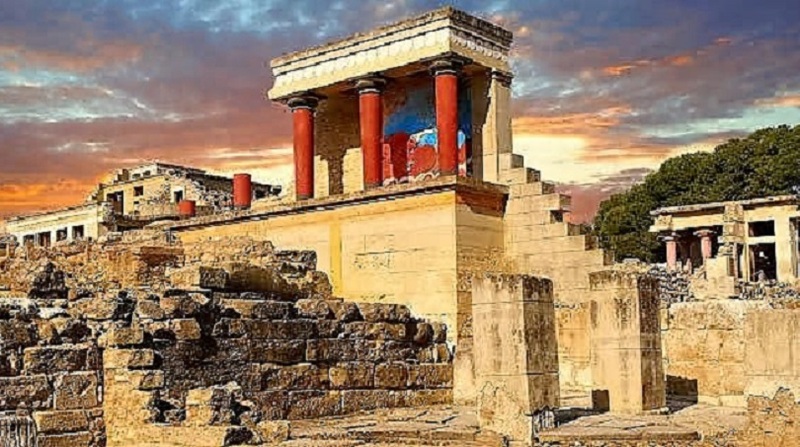 Amid the splendor of the Minoan palace at Knossos and the stunning treasures in the Archaeological Museum in the capital city of Heraklion, you’ll discover first-hand the creative brilliance that flowered in the Goddess-centered culture of Crete. You’ll learn how the consciousness embodied here has influenced our Western culture — and how the astrology of 2019 is awakening it. Shannon will inspire you, as you experience deep recognition of your OWN Divine Feminine essence, through the perfect balance of direct energetic connection to the sacred sites of Crete and astrological teachings. Receive transmission of your personal archetypal Goddess imprint based on your astrological birth chart, sacred embodiment practices, and cosmological teachings to help you connect to the star-wisdom of which you have originated. Through ritual, ceremony, and temple dance practices, you will Re-member your unique Goddess archetypal imprint, and call upon Her in reverence to find alignment and deep sacred embodiment. 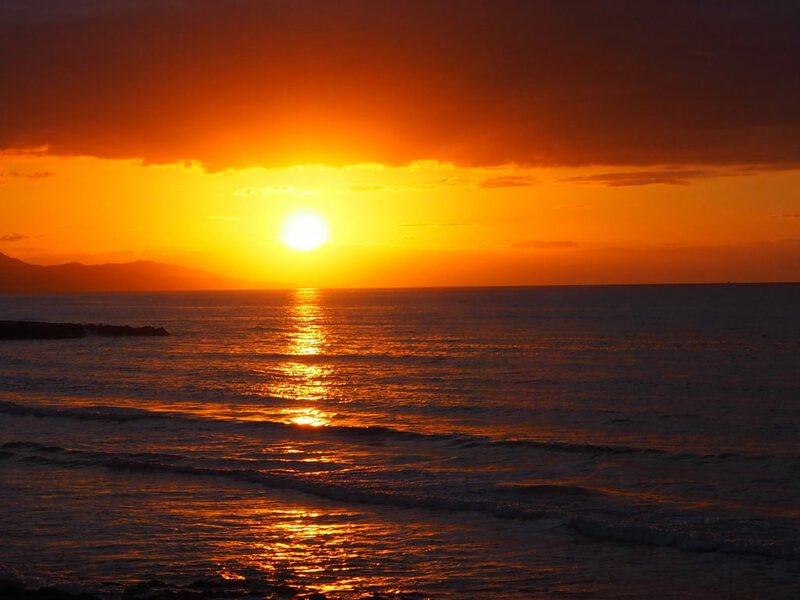 Throughout our time on Crete, you will deepen and integrate your outer experience with an inner journey. 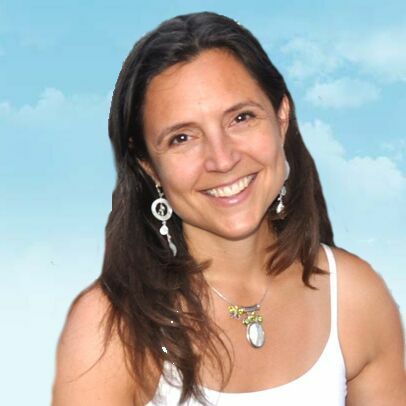 Natalie will teach you divination practices that allow you to connect directly with your higher self and the Divine Mystery, from ritual to beach walking meditations. Tapping the stream of inspiration that has flowed from ancient Crete through the centuries, we’ll have our own version of the prophecies given by the Oracle of Delphi, a thousand years after the Minoans. You will learn to run feminine creative energy to awaken your inner-goddess. Every step of the way, you’ll tune-in to your sixth-sensory intelligence through personal connection with the beauty of this ancient isle. Immerse yourself in this once in a lifetime journey to the isle of Crete, with sand between your toes, deep reverent feminine magic, sensually indulgent food, music, dance, and the visual splendor of the island itself. Together in sisterhood – we will embrace the sacred gateway to the Goddess as nowhere else on Earth. WEAR Comfortable yoga, travel attire, bathing suit, good walking shoes. Natalie Cutsforth helps women and men on the path to inner-peace align with their soul essence, dissolving unconscious blocks and updating soul vows. She is a powerful clairvoyant who sees where healing is available through release of the charge from unresolved experiences in the soul’s memory. Natalie connects with the sixth-sensory world to free her clients to create the experiences they desire in this life. She makes mystical practices accessible, teaching energy awareness tools, ritual, and intuition skills. Natalie’s grounded approach to healing comes from equal acceptance of the raw realities of earthly life and the magic of unlimited possibilities. Learn more about Natalie at nataliecutsforth.com. 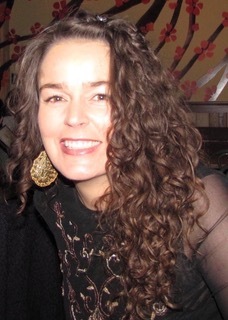 Shannon Gill-Jones is a Evolutionary Astrologer, Jungian Counselor and agent of personal and collective transformation. With a background in Buddhist psychology, Dance Therapy, various modalities of soul-work and indigenous ceremonial arts, Shannon facilitates transformative personal and group experiences utilizing the integration of the wisdom of the cosmos, embodiment practices, sacred ceremony and ritual. Shannon has a private practice, teaches, hosts retreats, and also serves as the Vice President of the Astrological Society. She is the creator of “Rhythm Sanctuary” Ecstatic Dance in Boulder, CO, and seeded dances in Denver and Austin. Currently in partnership with Russell von Ohlhausen, she has created “Illumination”, an extension of Rhythm Sanctuary; non-profit “The Shift Foundation”, “Astram- Astrologer’s Alliance” and together they operate “Lotus Bend Sanctuary”, a spiritual day retreat center in Austin, Tx. Learn more about Shannon at shannonleigill.com. We chose the location of Zorbas Island for its central location on the coast, which makes it an ideal place for exploring the special locations of Crete. 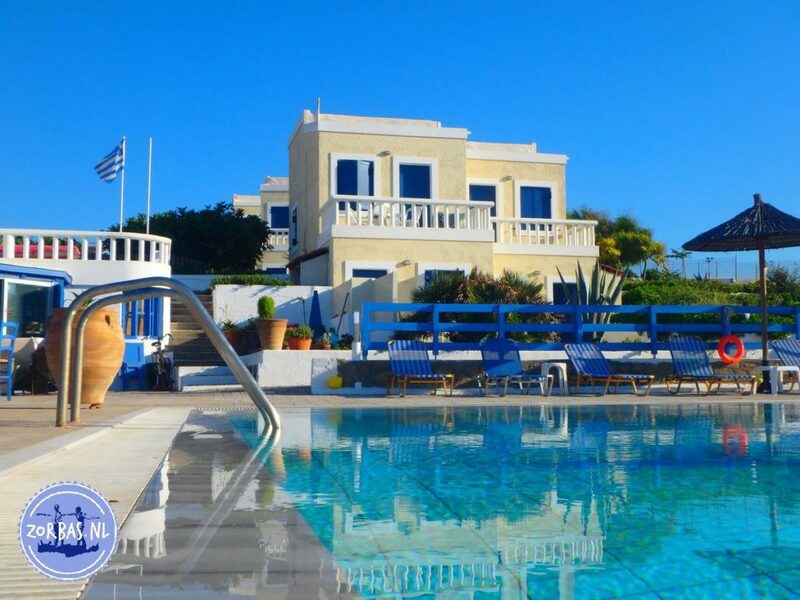 The peaceful surroundings make relaxing at the beautiful swimming pool or on on of the sunbeds under and umbrella on the sandy beach the perfect place to unwind after exploring the island. Traditional Greek style food is served in an outdoor tavern overlooking the breathtaking view of the sea. 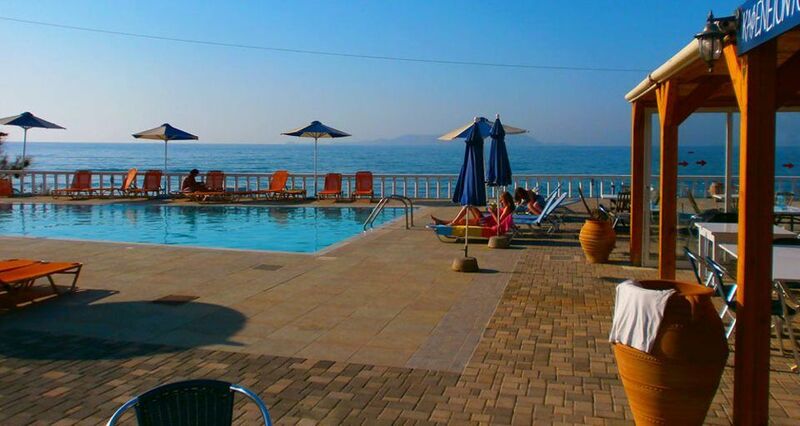 Directly situated at the beach, Zorbas Island, offers a sea view and a swimming pool. Around the apartments is a beautiful garden with little shady corners. The apartments have a separate bedroom, kitchen area and air conditioning. These apartments are ideal if you want peace and privacy during your holidays. From the quiet swimming pool with sunbeds you look at the sea and the Island of Dia. 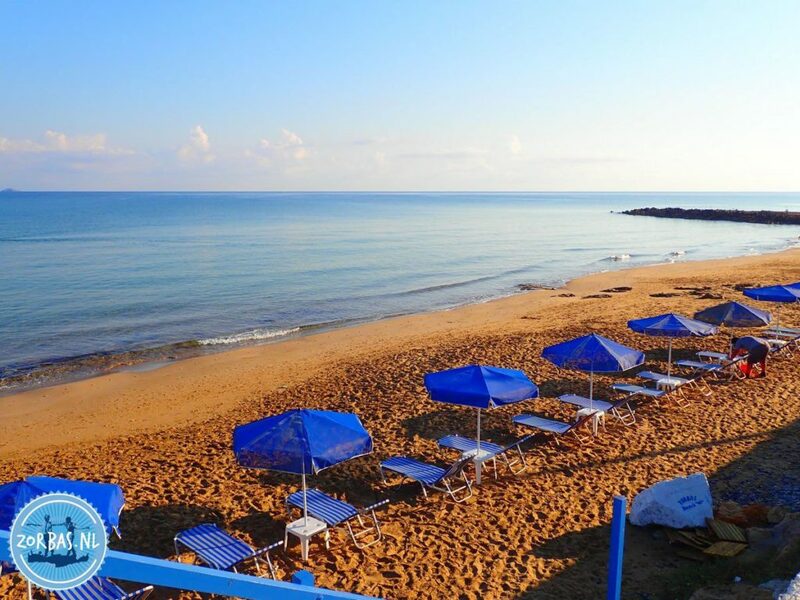 The sandy beach is right outside the door, for a lovely relaxation at the sea. From this complex you walk within 5 minutes to the main street of Kokkini Hani, where you will find cash machines, bus stops, a pharmacy and various shops. At the beach road towards Zorbas Island is a delicious fish tavern. Of course you can use all the services and facilities of Zorbas Island. 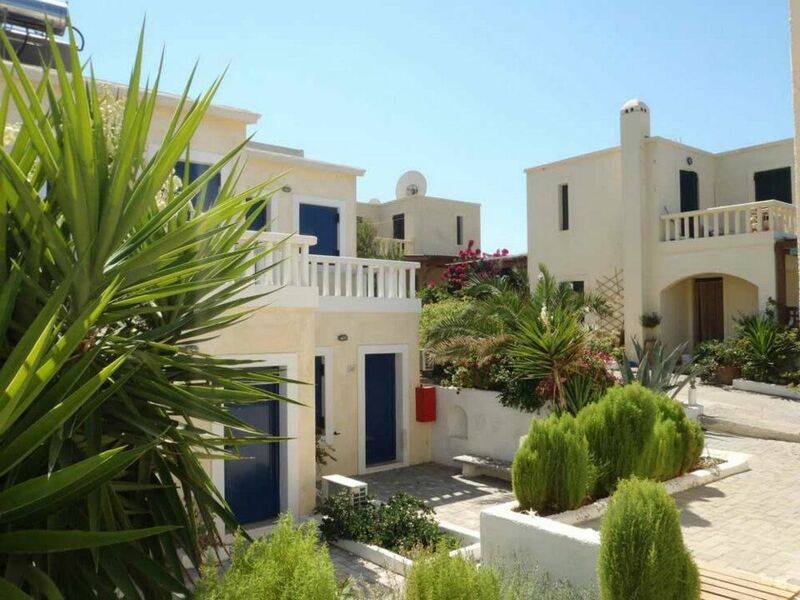 Even when you want to book half board, you can stay in these apartments and enjoy the now famous Greek cuisine at Zorbas Island. Whilst walking a few minutes to Zorbas Island, you can look at an amazing sunset! 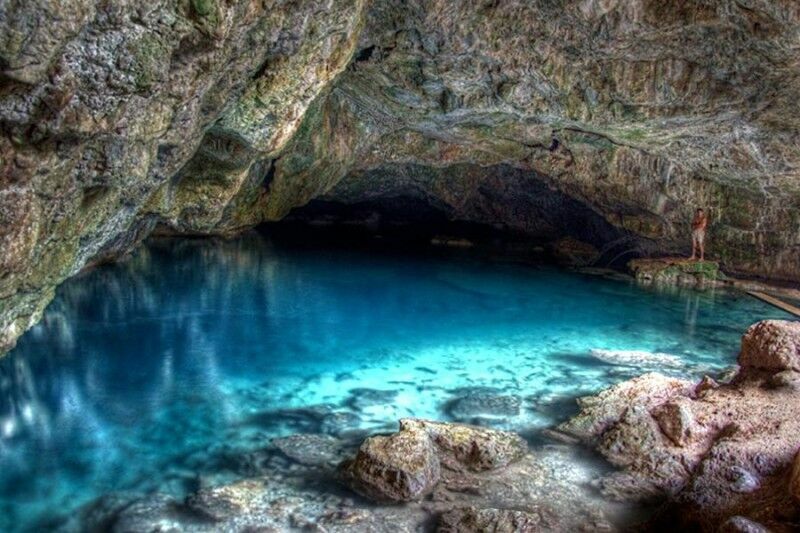 Flights – Book your roundtrip airfare to/ from Heraklion (HER), Crete. ARRIVE – Plan to arrive on Saturday April 13 in the afternoon. You may need to depart 1 – 2 days prior. If flight times land you late in the evening, we can suggest a hotel in Heraklion for you to stay the night before retreat begins. DEPART – Plan to depart on Saturday April 20, 2019 in the afternoon. The most common airlines flying to Heraklion Crete are British Airways (www.ba.com), EasyJet (www.easyjet.com) and Aegean Airlines. Rooms are located in private apartments. The clean, spacious apartments are simply furnished, but don’t lack anything. Each apartment has air conditioning, refrigerator, and kitchenette with a stove top. The biggest advantage of this accommodation is that the apartments have separate bedrooms for privacy as well as a common living room area, and outdoor porch. All the facilities of Zorbas Island can be used. Every 3 days the apartments will be cleaned and sheets and towels will be changed. Transport from Heraklion to Zorbas Island at 1 pm.